Putting our patients first everytime. All our professionals at Taylor’s Family Dentistry maintain the highest levels of accreditation and pursue ongoing education to stay abreast of the latest trends in dentistry. I have been practicing general dentistry since 1985, during that time I have taken thousands of hours of continuing education to stay abreast of all the latest advances in treating dental disease and enhancing smiles. I have developed a particular interest in orthodontics and facial beauty. Orthodontics is more than just straight teeth and it can have a profound effect on the success of my patient’s life experiences while helping to prevent many adult problems such as TMJ, headaches, and obstructive sleep apnea. 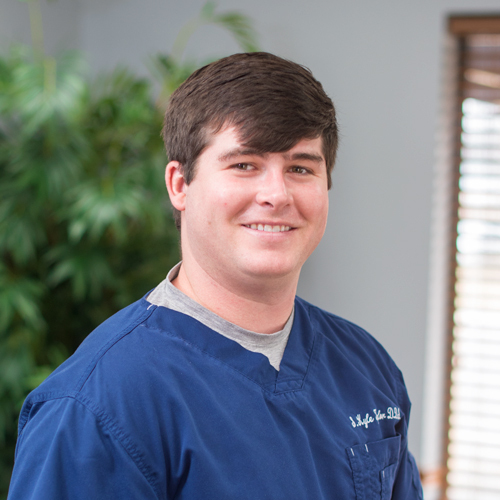 Dr. Kyle Taylor is proud to carry on a family tradition of practicing dentistry; both his father and uncle are dentists. He makes it a top priority to treat you as an individual and to get to know you and your family personally. 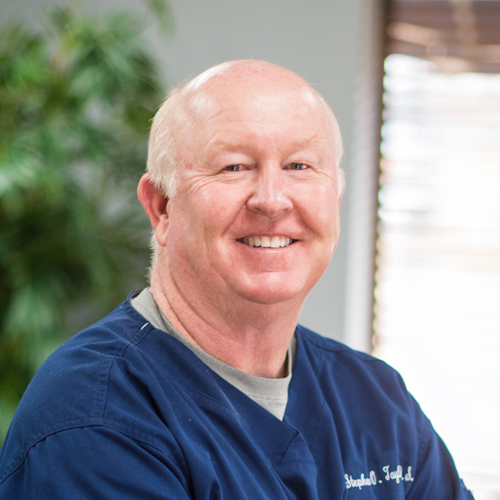 Dr. Taylor’s interest in cosmetic, implant, and children’s dentistry means he will work with you on a wide variety of dental concerns, forming a partnership in a achieving your optimum oral health. Outside of the office, he enjoys baseball (played at UCA), hunting, fishing, and golf. Amanda graduated from UAMS Dental Hygiene in 1995. 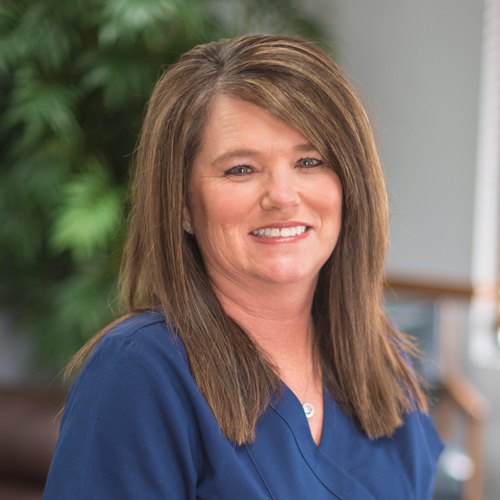 She has worked for Taylor Family Dentistry since 2002. She works diligently to improve the health of our patient’s periodontium and soft tissue because the health of our patient’s oral cavity is linked directly to their overall health. 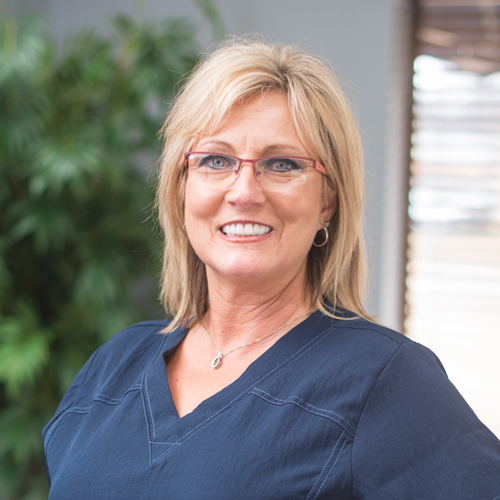 Robin is a registered dental assistant and has been working for Taylor Family Dentistry since 1992. 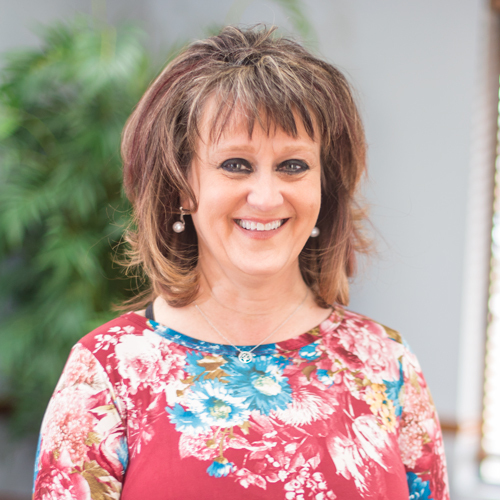 She has a very outgoing personality that makes our patients feel welcome and comfortable. 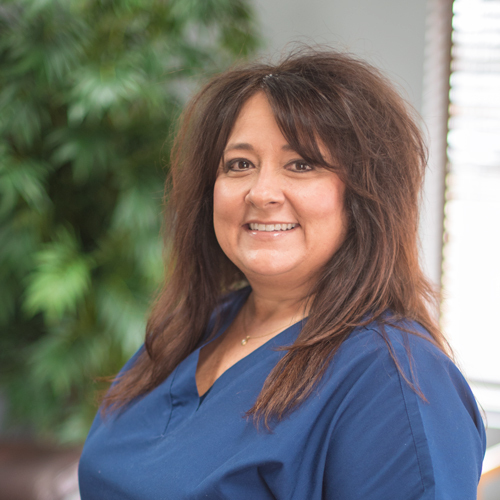 Sophia has worked at Taylor Dentistry since 1986. She is the office manager and financial coordinator for the office. Her warm smile and personality greets you as you come through the door. Regina is a registered dental assistant and has been working for Taylor Family Dentistry since 2000. She has a very caring personality, and she has a great ability to make our young patients feel comfortable while in the office.